Congratulations to Erica from Virginia! 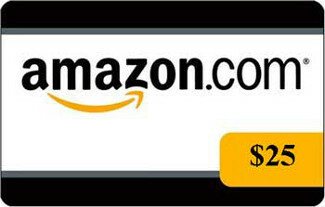 Erica won a $25 amazon.com gift card in celebration of my redesigned http://www.tracyfobes.com website. A special September giveaway will be announced shortly to launch my new Motorcycle Series. The first book will be released at the end of September. Subscribe to my newsletter, Like my Tracy Fobes and Georgina Sand Facebook fan pages, and visit my website for updated contests and giveaways information. Tags: Amazon, Amazon gift card, Freebie, Giveaway, Newsletter, Website redesign, Winner! ← Web Redesign Celebration Giveaway!